Categories: Elderly’s Health, Men’s Health, Women’s Health. 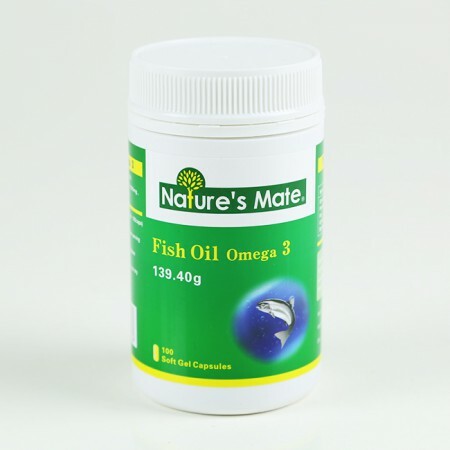 Nature’s Mate Fish Oil Soft Capsule delivers two kinds of Omega-3s, EPA and DHA. 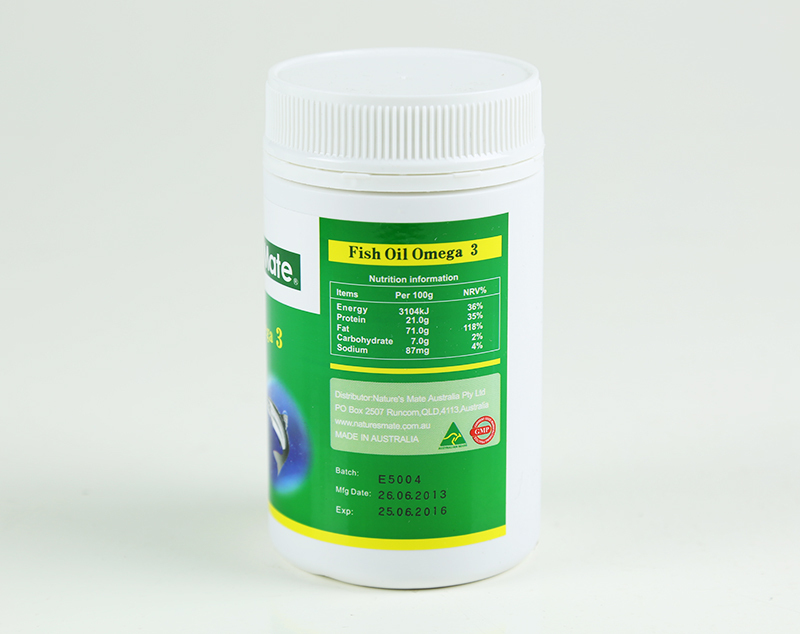 This highly concentrated fish oil is extracted from precious salmons in pure and pollution-free ocean. 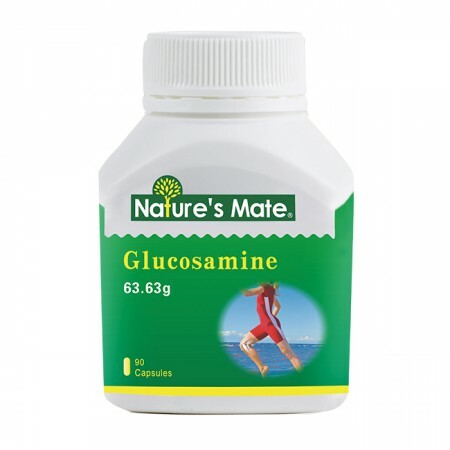 It offers a way to get the benefits of Omega-3s, daily. No added artificial composition or addictive. It passes Australian heavy metal element test. Scientific dietary research suggests that consuming unsaturated fatty acid, especially Omega-3s, may help reduce the risk of vessel blocking. Omega-3s are mainly extracted from ocean fish oil. 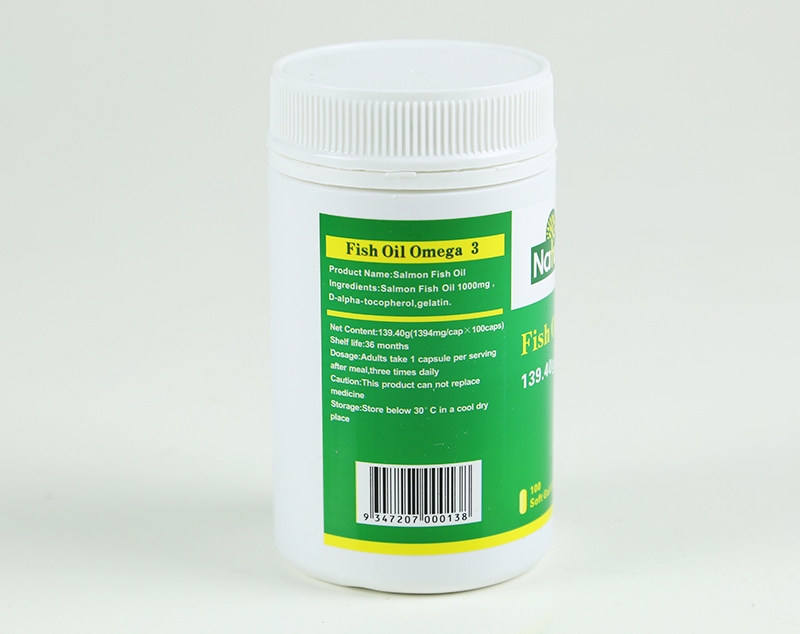 The two kinds of polyunsaturated fatty acid, EPA and DHA in Omega-3, support for normal cardiovascular and healthy blood flow. 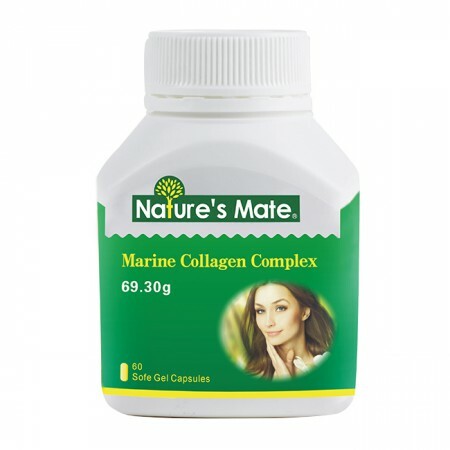 Research also suggests that EPA is helpful to cardiovascular, heart and joint mobility and DHA promotes normal brain function, optimal learning, memory and concentration. 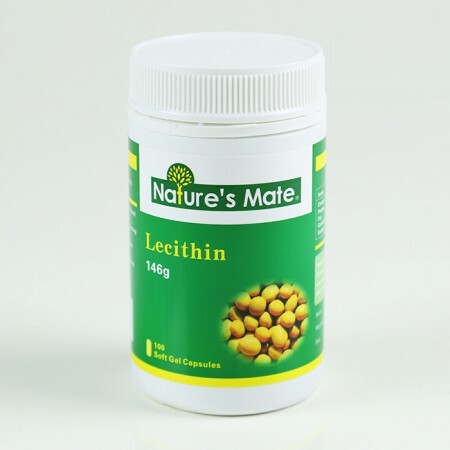 Help to diminish inflammation and swelling and relieve pains. Individuals with joint mobility trouble. 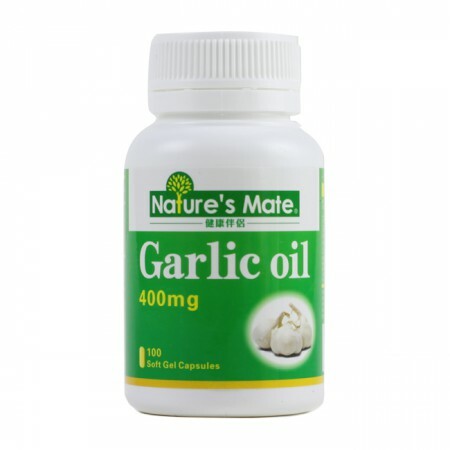 3 uses per day; 1 softgel per use; after meal.